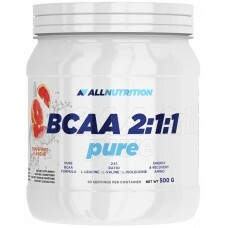 BCAA 2: 1: 1 is the basis of any supplementation. 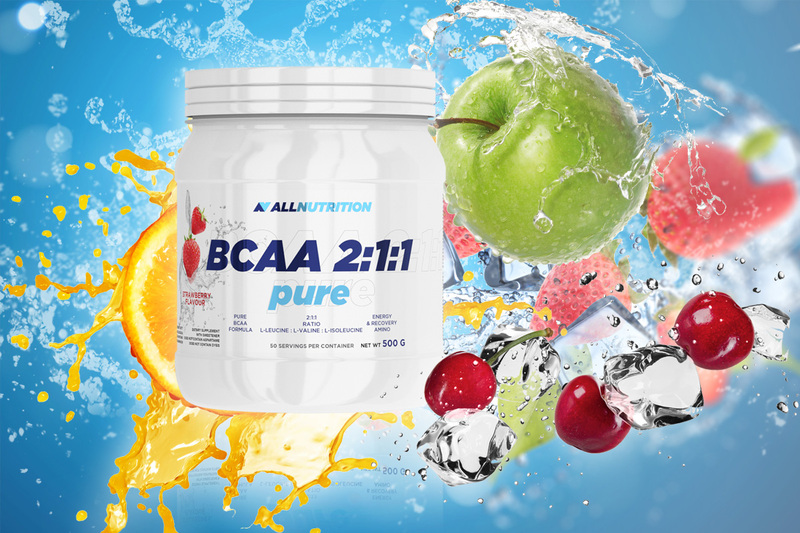 The combination of leucine, isoleucine and valine in the ratio of 2: 1: 1 is the key to effective post-workout regeneration, reducing catabolism during exercise and building lean muscle mass . 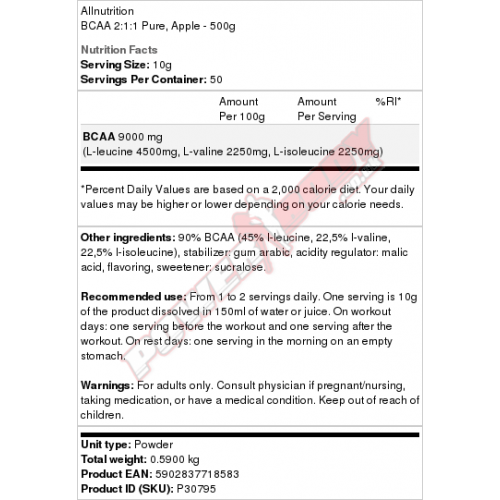 BCAA 2: 1: 1 should be used in both the reduction and mass building periods. 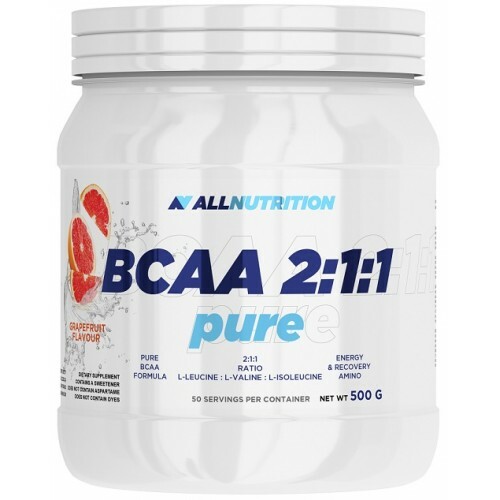 The ratio of amino acids 2: 1: 1 is optimal for our body and guarantees the best use of both the anabolic and anti-catabolic potential of branched-chain amino acids. From 1 to 2 portions a day. One serving is 10 g of the product dissolved in 150 ml of water or juice. On workout days: one serving pre-workout and one serving after training. On days without training: one serving in the morning on an empty stomach. Dietetic food. The product can not be used as a substitute for a varied diet, it is mainly aimed at people who train. Do not exceed the recommended daily dose. Warning! After use, the packaging should always be closed. Store in a dry and cool place, out of reach of small children.